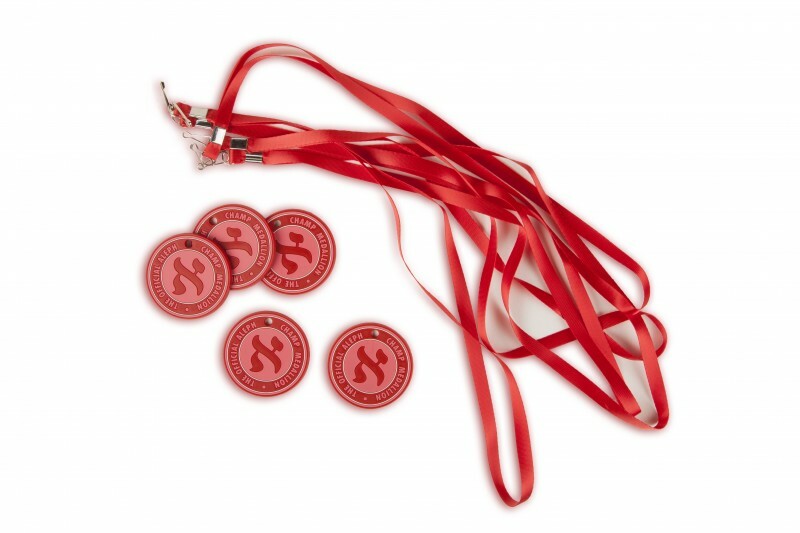 Aleph Champ’s equivalent to the karate belt – the official medallion is a collectors item and symbol of status in the ever-evolving system. 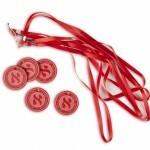 Our most popular item EVER! 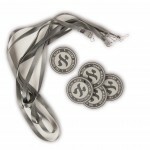 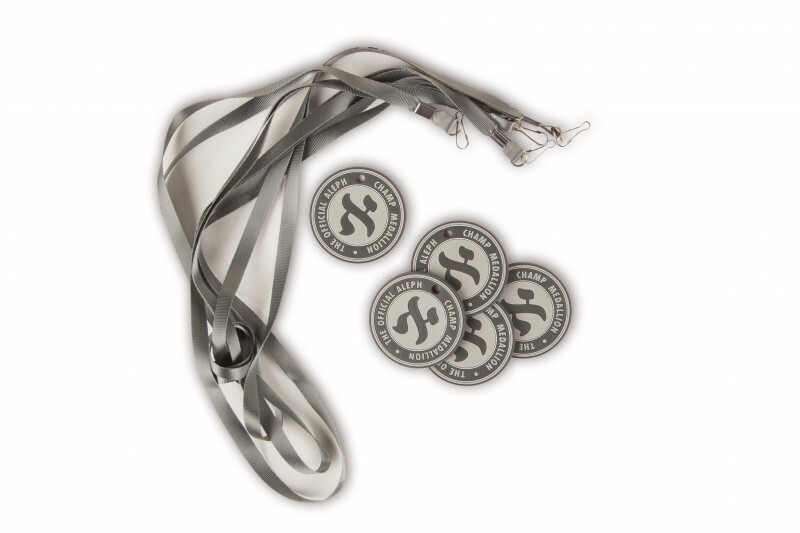 The prize every Aleph Champ strives to collect more and more of: The OFFICIAL Aleph Champ Medallion Now Available: 1 Of each Medallion!